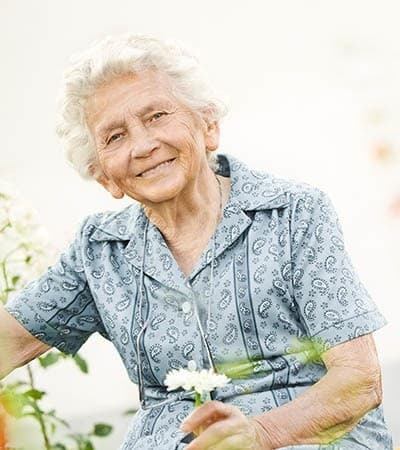 At Azalea Gardens, we keep the emotional needs and feelings of your loved one at the very center of what we do. 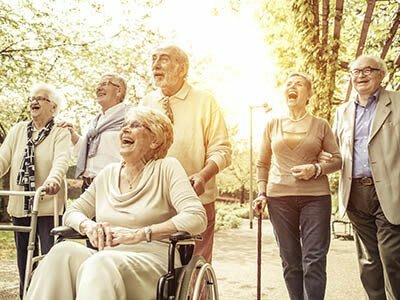 Our Meaningful Moments® program incorporates past patterns and routines into the life of each resident to ensure the highest quality of life possible. This exclusive program is specifically designed to help meet the needs of residents with memory loss. We start by gathering the life story of each individual by learning about preferences, likes, dislikes and cherished memories. Adding details and preferences from the residents' life stories into their day we can build comfort and a sense of meaning for each resident. The result is a familiar atmosphere for your loved one to enjoy.